Open 7 days a week by appointment only. 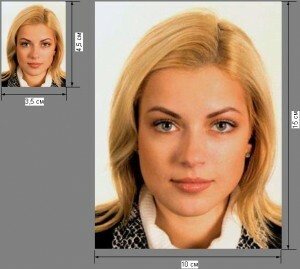 Passport or visa photo will be ready at the time of appointment. only one location in Phoenix, AZ. 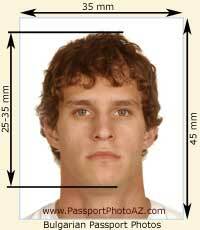 1- the photo must be a recent (6 months), the head front, no hat photos. 2- the photo background should be plain, the background color to be light blue or white for the better (preferably white). Do not use red, brown, black and other dark. 3- in addition to the requirements of the application form photos, please do not use staples or paper clips clip photos, photos in order to avoid damage. 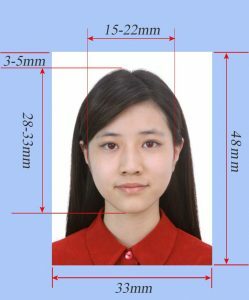 4- should be a small two-inch photos (48×33 mm): head width of 21~24 mm, head length is 28~33 mm. 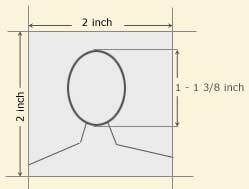 The head is too large or too small will affect the quality of the product.